This case stems from Tervita’s acquisition of Complete Environmental Inc. which held a permit to develop a landfill for the disposal of hazardous waste in northeastern British Columbia. Tervita already owned and operated two hazardous waste landfills. 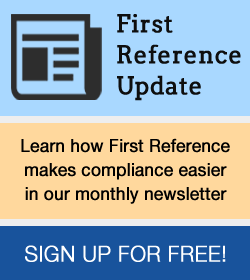 Although the transaction was below the merger notification threshold, the Commissioner of Competition brought an application after the transaction had closed on the ground that it substantially prevented competition by eliminating the only potential competitor for secure landfill services. The FCA had upheld the Tribunal’s ruling ordering Tervita to divest Complete on the basis that its acquisition was likely to prevent competition substantially. The FCA also upheld the Tribunal’s decision that the efficiencies defence in section 96 of the Competition Act was not available to Tervita because the efficiencies of the transaction did not offset its anti-competitive effects. For more details, please see our previous article, here. This is the first SCC decision on the “prevention” of competition test. 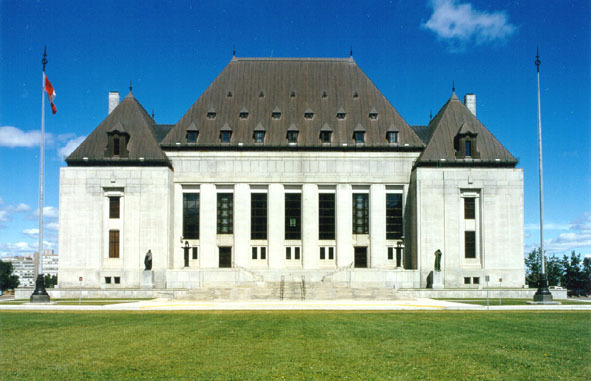 The SCC held that the timeframe to determine whether one of the merging parties would, “but for” the merger, be likely to enter the market must be discernible. The Court warned against looking too far in the future, but recognized that the inherent time delay to enter an industry because of barriers to entry is an important consideration. The SCC agreed with the Tribunal’s controversial conclusion that there was sufficient evidence to support a finding of a substantial prevention of competition as a result of the merger. However, in regard to the efficiencies defence, SCC concluded that the Commissioner did not meet her burden of quantifying the quantifiable anti-competitive effects of the merger and did not prove any qualitative anti-competitive effects of the merger. As such, the anti-competitive effects raised by the Commissioner were assigned no weight by the SCC and, by default, were offset by the modest overhead efficiency gains proven by Tervita. While the facts of the case are unique, the SCC’s decision is a significant loss for the Commissioner. Going forward, the SCC has provided guidance on the proper application of the efficiencies defence. Most notably, the SCC has made it very clear that in contested merger litigation the burden of proving anti-competitive effects rests with the Commissioner. Waiver of the client’s unilateral termination right: the clause can survive the automatic renewal of an agreement Should I worry about sustainability?